Happy Monday Foxy Friends! Today I'm joining the lovely Deena for her Month in Numbers link up. 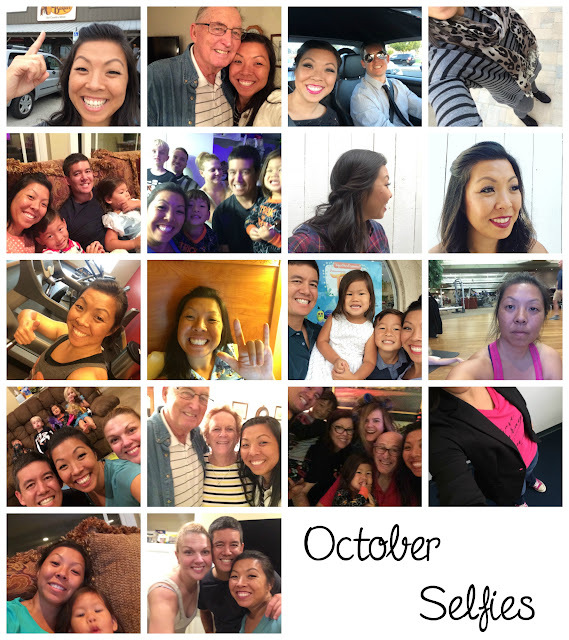 I love looking back on the month and seeing all that I have done, click here for pervious months. So let's get started. 3300 - Miles traveled for a work trip but at least this was my view from the hotel. 3 - The number of soccer games I watched, it would have been 4 but Baby Fox got sick for one of the game and couldn't go. 1 - The first time I went to Cracker Barrel, it wasn't bad, but not something I would probably seek out. I hear that they have good breakfast, we had dinner. 18 - The number of selfies I took, last month was 12, and I said I needed to get better, mission accomplished. 4 - The number of hours I got to spend with my godparents. I haven't seen them in years, we talk/email but it's been a while since we have seen each other, it was awesome and I can't wait to see them again, hopefully sooner than 2 years! 1 - The number of hurricanes I almost was in...okay that was weird, but I traveled for work and when we got there we found out a hurricane was headed our way, we high tailed it out of there! Look at the hourly wind...111 mph...yikes! 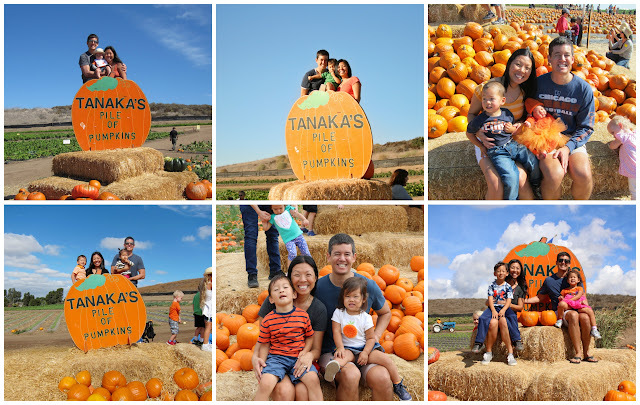 6 - The number of years we've been to the pumpkin patch with friends, my how time flies! 6 - The number fo family costumes we've done over the years...I hope to have many more, but as the kids get older, it takes a bit of time to get them all on board to one theme...fingers crossed for next year. What was your month in numbers?